My ears always perk up at the word “discount,” so I was obviously thrilled to learn that Nordstrom put tons of sandals on sale. 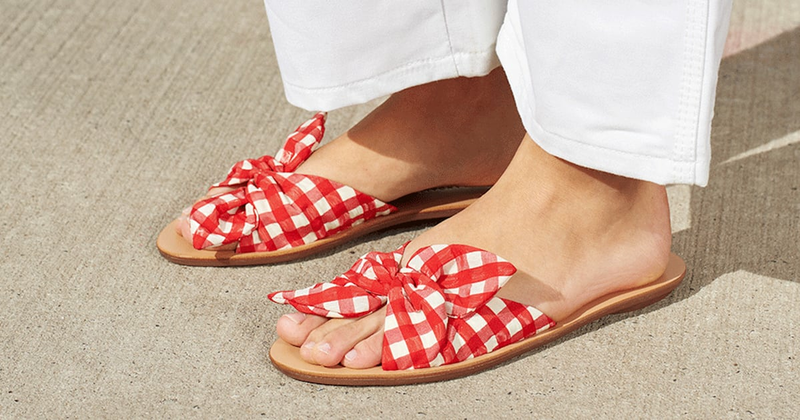 Whether you want a flat pair to walk around in all day or a heeled design to dress up an evening outfit, the site is offering plenty of deals. We found some awesome options at a variety of price points, so treat your feet to something new. They’re all great options for both Spring and Summer.